With Thanksgiving around the corner, people are starting to plan out their extensive dinner menus, after all, it’s the one time of the year when families get together to have a feast. 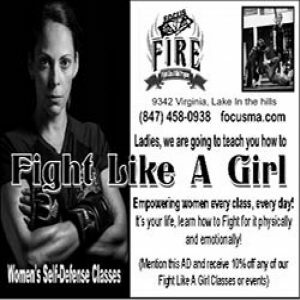 It is supposed to be a time of sharing, caring, football, and enjoying time with each other. 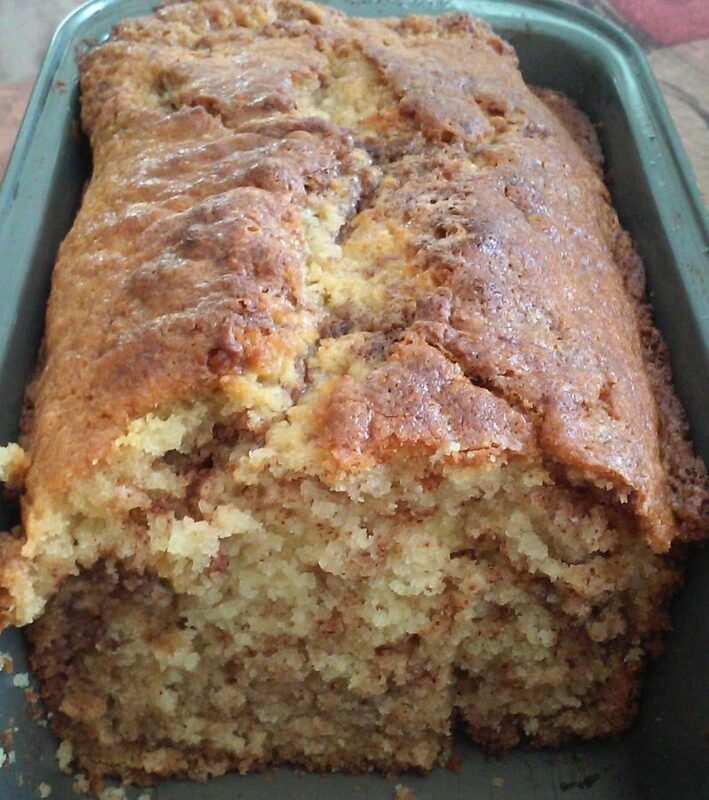 So I thought what better recipe to share than Amish Cinnamon Bread….well the easy version at least. This sweet bread is known to be “The Friendship Bread,” since, traditionally, as it is being prepared, the ‘starter’ for the bread is divided and shared with family and friends. Then they share it with more people and it becomes a never ending chain of friendship, and well, sweet bread. Can you believe that the original recipe takes 10 days to make? The starter is what takes the longest, and is usually just a mixture of flour, sugar, water, yeast, and a little milk which is left out at room temperature and stirred during the ten day process. It is considered the base of the bread, which can also be used to bake a lot of different kinds of breads besides this one. The great thing about the recipe I have is that we don’t have to wait ten days! Hooray! The recipe is similar to that of a quick bread, you just mix together all the ingredients, layer batter and sugar, then bake. Amish Cinnamon Bread is a very sweet bread, so consider it for breakfast or dessert. It is also perfect for November since it is a nice warm, rustic bread, and can be made to impress relatives when they come over on Thanksgiving. The bread’s color and texture make it aesthetically pleasing but also delicious! Cream butter, sugar, and eggs. Then add the milk, flour, and baking soda. Bake it on the middle rack at 350 degrees, for 40-45 minutes. Cool for 20 minutes. Gather different kinds of your favorite leaves for this simple project. Another fun thing I thought I’d share is some pretty fall leaf decorations that can be made while the bread is in the oven! They would be perfect to warm up the house and make it ready for everyone coming over, plus it’s an activity that can definitely be done with others. 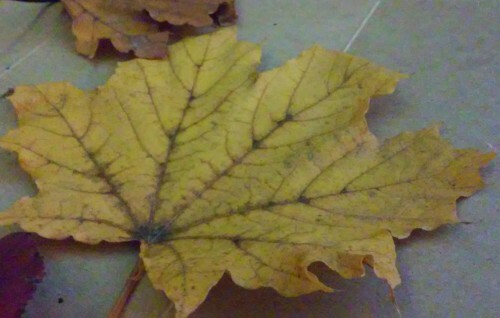 Basically, I just gathered some fake leaves of different sizes, shapes, and colors. Then pick out some fall colored glitter, try to look for oranges, browns, reds, yellows, and golden. I just went ahead and spread some ordinary craft glue on the top of each leaf, poured on the glitter, shook off the excess, and let it dry. 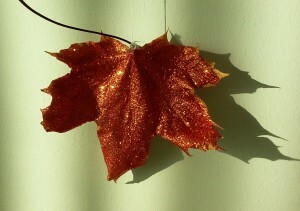 I hung my glitter leaves on my wall with some white thread. Once dry, about 5-10 minutes, you can place them anywhere in the house. Even hang them up on some string with clothespins, or just hang them from the wall, stick them on picture frames, baskets…there is so much you can do with glitter leaves! Hope you enjoyed this quicker version of the famous “Friendship Bread,” and good luck in all your Thanksgiving planning!